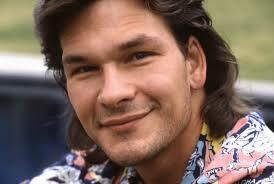 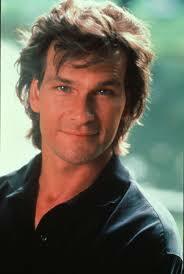 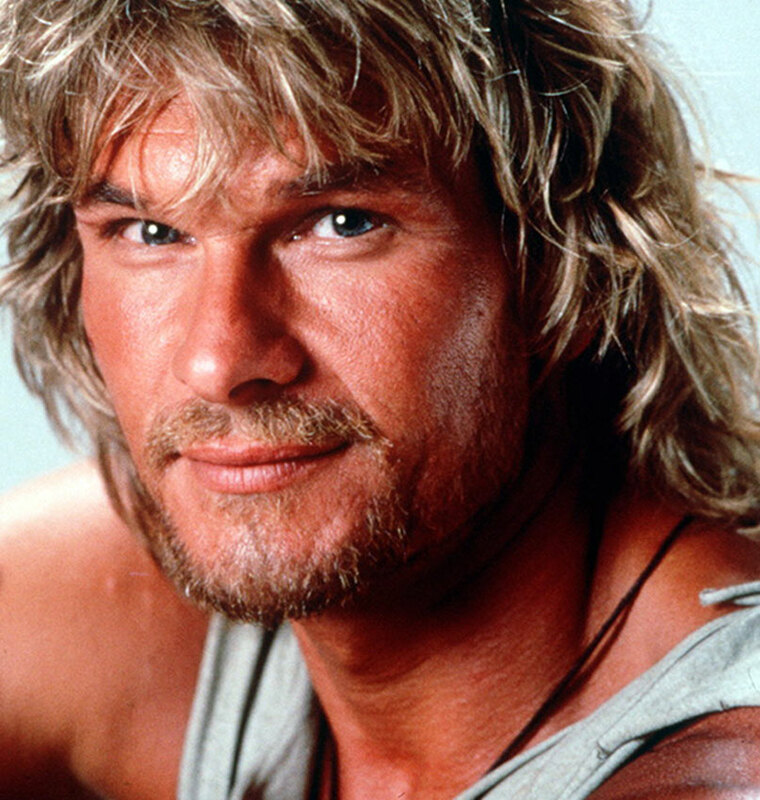 Patrick Wayne Swayze (August 18, 1952 - September 14, 2009) was an American actor, dancer, and singer-songwriter. 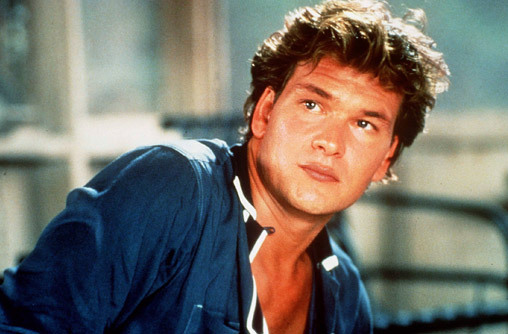 He starred in films from a range of genres, including The Outsiders (1983), Red Dawn (1984), Dirty Dancing (1987), Road House (1989), Ghost (1990) with Demi Moore, Point Break (1991), Black Dog (1998), Donnie Darko (2001), and Jump! 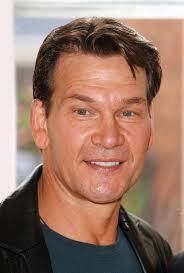 (2008), as well as in the television serials North and South and The Beast, his final role. 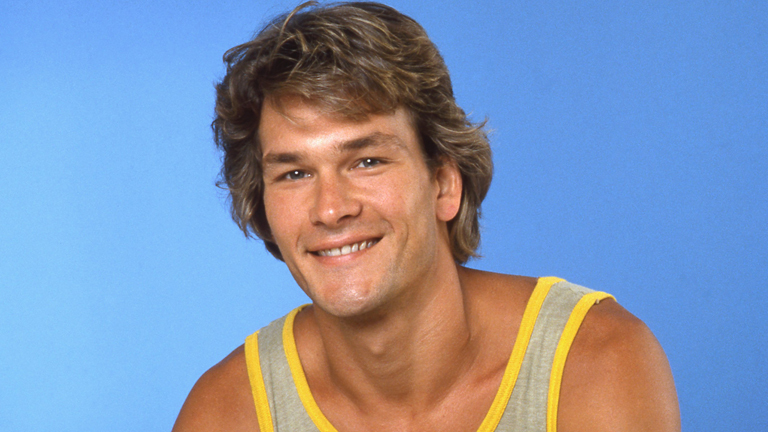 During his career he received three Golden Globe Award nominations and was named by People magazine as its "Sexiest Man Alive" in 1991.